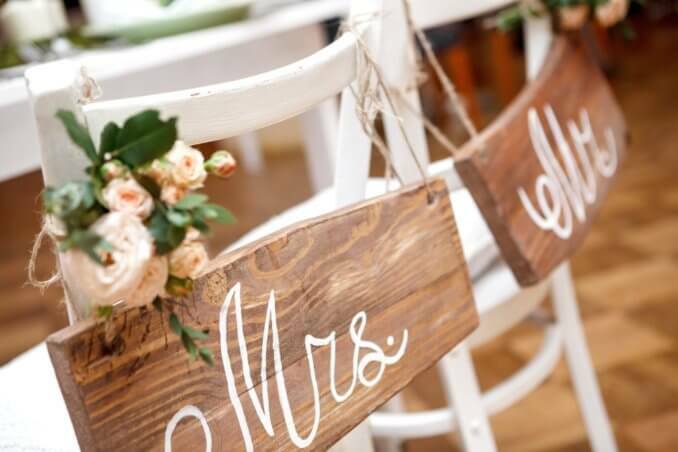 Not only do we love everything about hen weekends but we also love a good wedding or two! 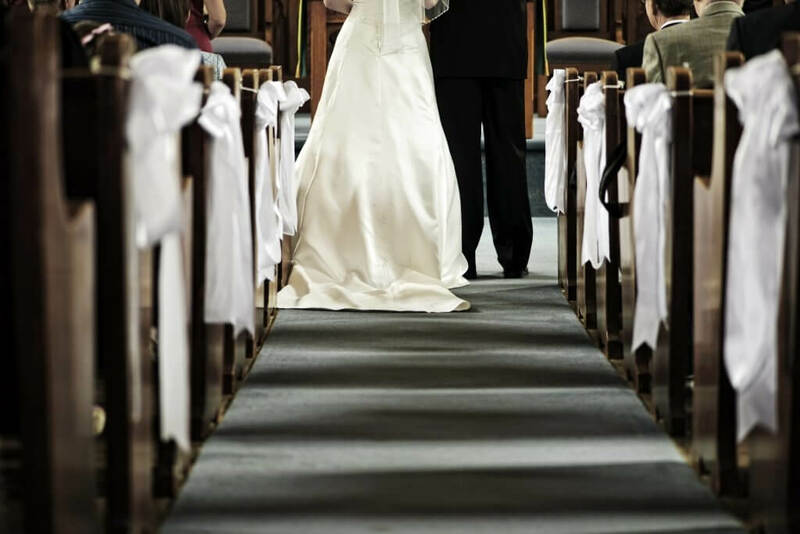 If you’ve ever wondered why certain things happen at weddings such as the bride walking to the left of the groom; read on! Where would we be without our bridesmaid’s love, support and fun? In Roman times, bridesmaids attended weddings for two reasons; to act as a witness to the wedding ceremony and just as importantly, to confuse evil spirits. 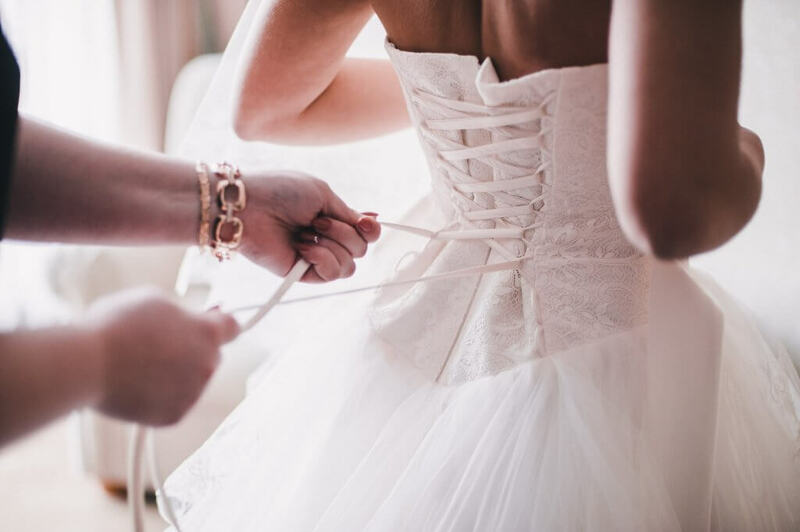 By dressing identically to the bride, evil spirits and witches wouldn’t know who to curse or attack. 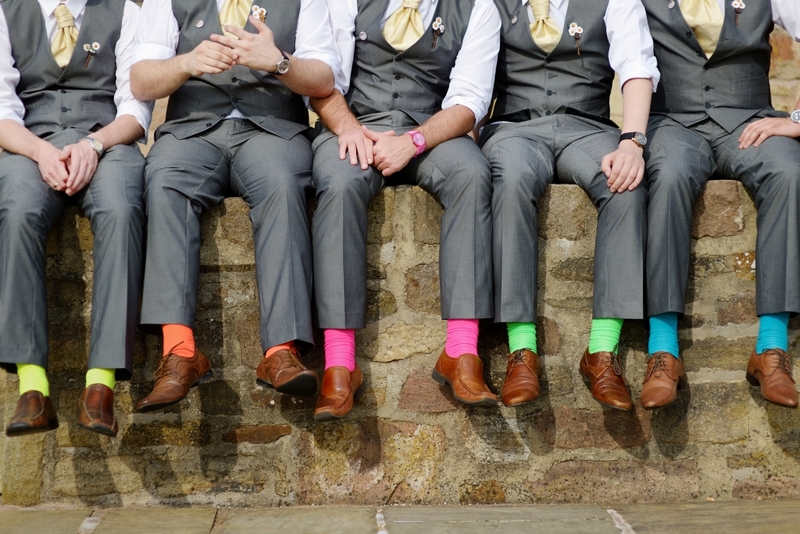 Why stand on the left of the groom? This comes from the days of ‘marriage by capture’ which saw grooms travelling to neighbouring villages to steal a girl to marry. At the wedding ceremony, the groom would have his bride on his left side so his right hand was free to cover his sword. This allowed him to fight off anyone who may object to the wedding, like the bride’s family, suitors or ex’s who may come to rescue her. Why have a best man? In the 16th Century the best man was chosen based on his swordsmanship. His task was simple; help the groom capture & wed his bride-to-be and fight anyone who tried to stop him. An essential way to stop evil spirits from seeing the bride. If they couldn’t see her, they couldn’t curse her! 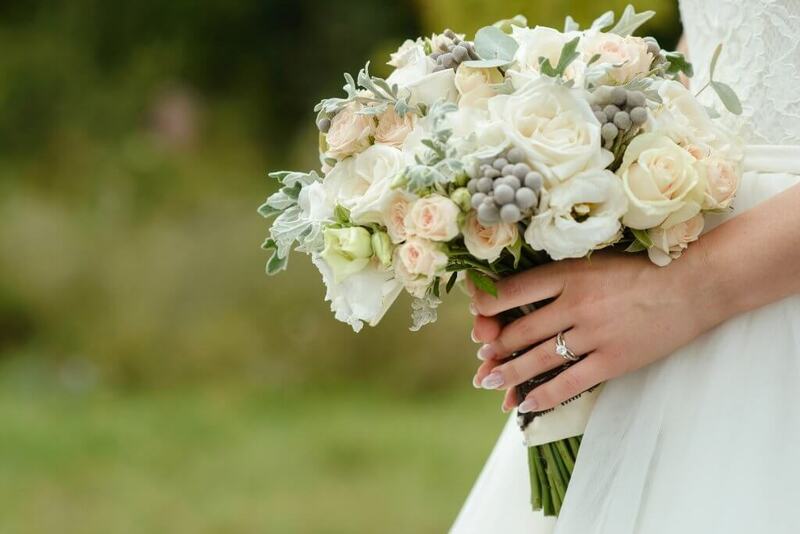 Why have a wedding bouquet? Years ago, flower bouquets were made from pungent herbs and flowers capable of warding off evil spirits. By the 14th Century, the bouquet was used more as a means of distraction. Wedding guests viewed the bride as ‘pure’ & ‘blessed’. Wanting some of her good fortune, they would literally tear pieces of her wedding dress to keep for luck. To save the bride from embarrassing moments, she would throw her flowers at the crowd as a distraction whilst she made a stealthy getaway! Weddings cakes (pies & bread) have been at weddings for years, broken over the bride’s head to ensure fertility and good fortune. In medieval times, wedding guests made a stack of cakes for the bride and groom to kiss over without knocking them down. This ensured they had a prosperous life together. 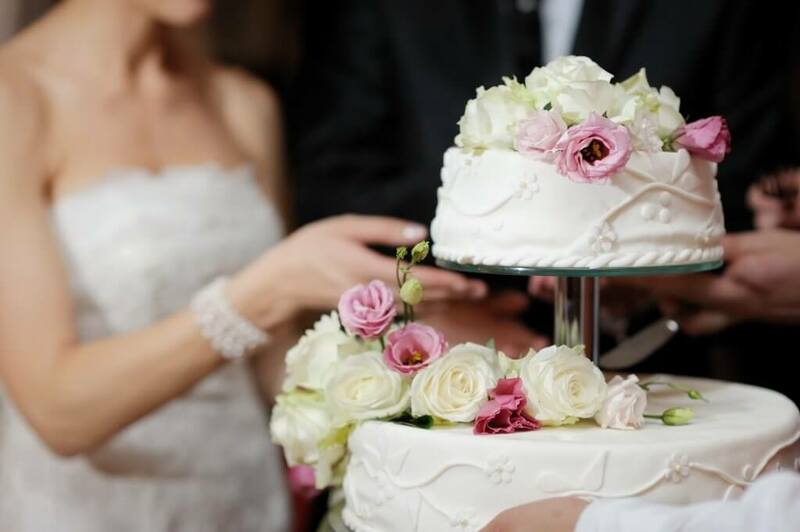 Did you know, if you give your bridesmaids a piece of cake to take home and place under their pillow, it is believed they will dream of their future husband! Which day should you get married? Keep your shoes firmly on! 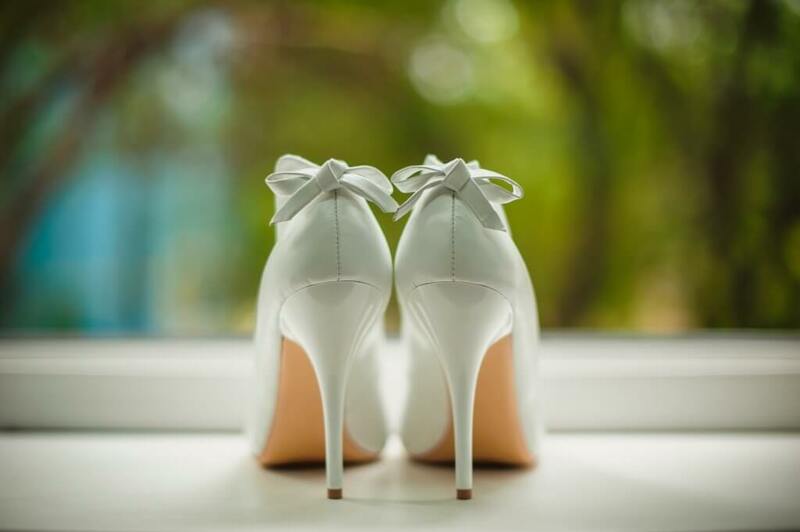 In Anglo-Saxon times, the groom hit the bride with a shoe to show he was in charge. The bride then threw her shoes at the bridesmaids. Whoever caught them would chuck them at the single men. Whoever it hit, they would wed. Simple!